There are some apps that no smartphone user should ever go without. They’re beautiful. They’re free. And they’re here for the long haul. 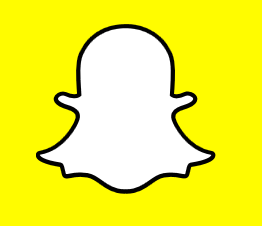 Snapchat is the one that got away – from Facebook that is. This social media platform is unlike any other and is only rising in use, popularity, and potential for engagement. And even despite Instagram’s bold attempt to copy Snapchat’s most well-known feature (self-detonating stories), there’s no replicating Snapchat’s modern appeal to people of all ages. This photo-editing app is the coolest thing on the market right now. The public just can’t get enough of it. 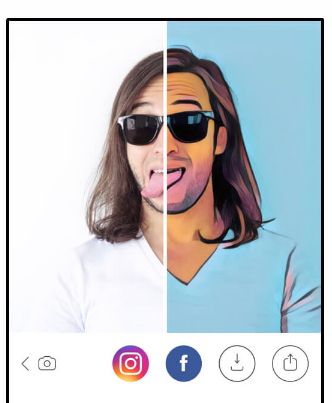 Transform your everyday selfies and photos into works of art (whether you’re online or not) and stand up to the likes of Van Gogh and Picasso. 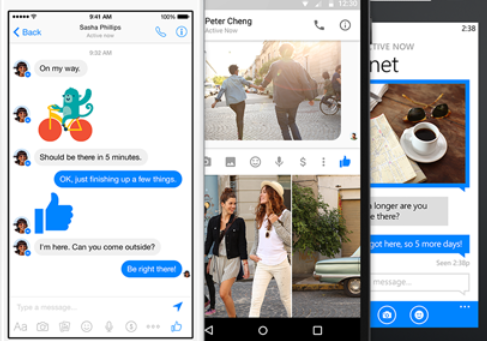 Messenger is the Holy Grail of messaging apps. Owned by Facebook, you can chat with friends, video call contacts, send money to a coworker, or call an Uber after dinner. The possibilities grow with each passing day, and Facebook hopes Messenger will one day become the ultimate AI-hub for everything and anything. Google has an entire arsenal of apps, just sitting there, waiting for people to use them. 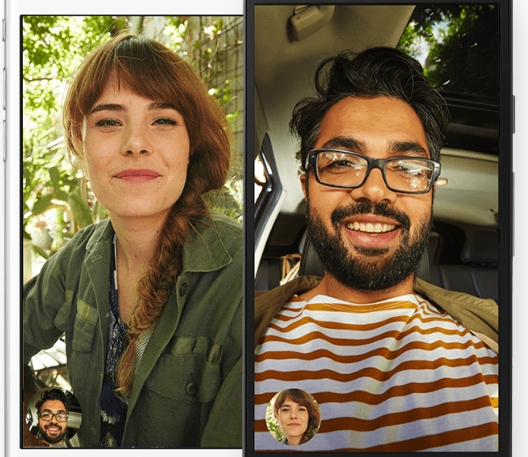 But Duo is the video calling app from Google that people will actually want to use. It’s simple to use and automatically adjusts your call to keep the connection strong. There’s even a feature known as Knock Knock that lets you see what the other person is doing before you answer the phone. This location-sharing app is so simple it’s genius. Meeting a friend for lunch? Trying to let someone know when you’ll be there? Want to show your family how far away you are? Just pick your contact, set a duration, and hit send. 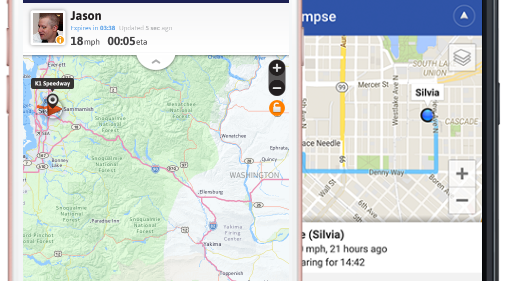 Your friends and family will never again have to send a text asking where you are. You’re going to buy a carton of milk anyways. So why not get paid for it? Ibotta is the greatest app ever because it pays you to shop. Unlock items (or even rebates), verify your purchases, upload your receipt, and then collect your cash in less than 24 hours. Once you get up to $20, you can send the money directly to your PayPal account or transfer it to a gift card. 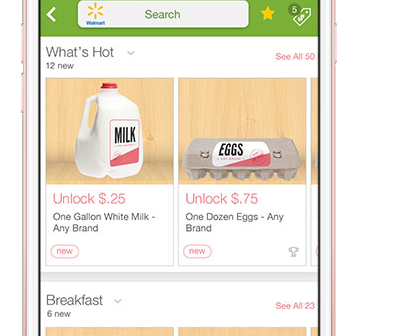 Ibotta works with major brands, so you may need to watch a 30-second ad or answer a question to unlock a purchase. But it’s well worth the minimal effort.